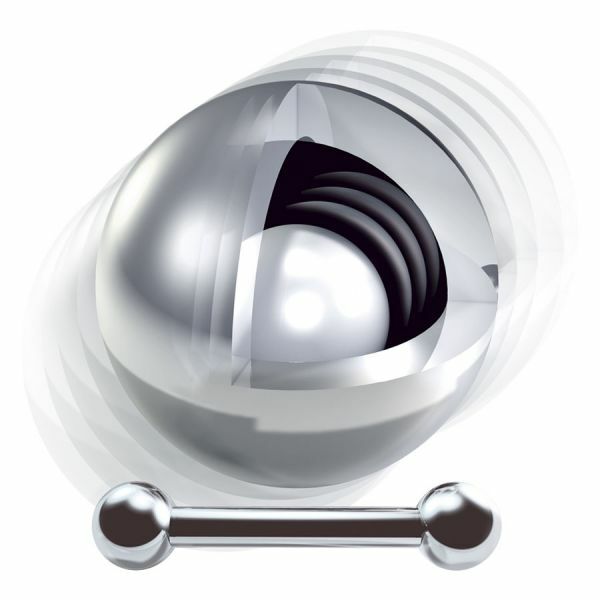 The premium processed Steel Highline® Barbells have threaded balls on both ends (a barbell consists of a stem and two balls). The balls get screwed onto the stems external thread. This article is also available in the Titan Blackline® (KBL), the Titan Zirconline® (GBL), the Steel Blackline® (KKL/MYL) and in the Titan Highline® (ZML/XTB). Availability of sizes may vary!